Welcome Members and Friends of the Guild! 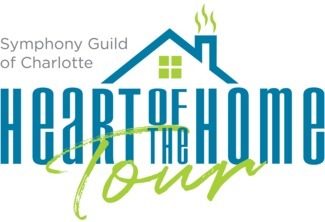 Volunteer below for the Taste of the Tour Party and the Heart of the Home Tour. All volunteers will receive a free ticket to the tour. With the exception of site captains, your house assignment will be sent to you at a later date. However, if you have a request for a specific house or person with whom you wish to work, please add it to the comments field when signing up. We will do our best to accommodate your request. For open site captain positions, please sign up below. Vail. Will run late from an a.m. commitment, arriving 1:20-1:30.